Much has been said of copycats and plagiarizers on the net. I am not a fan of the act myself and so I hope nobody will try to use my work. But with the Internet being so big and information being so readily available, it has become quite easy to just copy and paste, and harder to track who did it. I value creativity in my work and I hope that people will be responsible enough when they publish... to give credit where it is due. This way, everybody is happy. 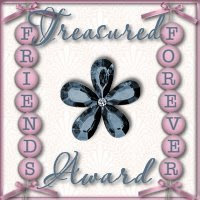 Anyway, Mommy Jac of Mum's Special Diary sent this info about Plagiarism and this Treasured Friends Forever Award my way. Thanks mommy for the thought and for the friendship too! 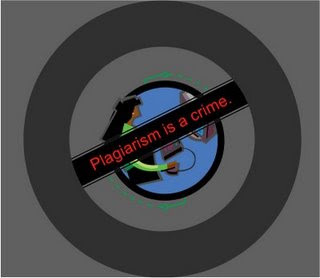 Copying others work is Plagiarism can disguise serious offenses Read More. Plagiarism is using someone else's words or ideas passing them off as their own, without giving the original person a credit. I am thankful that I found a reliable site copyscape.com now I can easily find sites that have copied my content without my permission.